Terence Crawford: The pound-for-pound debate continues to take twists and turns. When Andre Ward wins and you consider his resume, he seems to be the legitimate No. 1. 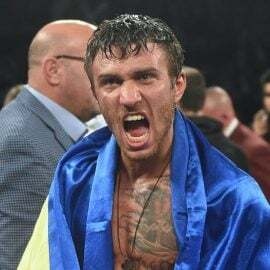 Then, when Vasyl Lomachenko does his thing, you think to yourself, “It doesn’t get better than this.” Many believe that gifted Mikey Garcia is rising quickly up the pound-for-pound ladder. And both Gennady Golovkin and Canelo Alvarez have had their proponents. On Saturday, it was Crawford’s turn. 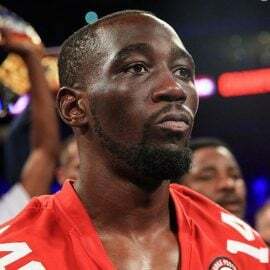 Julius Indongo seemed to be a genuine challenge for Crawford after his impressive victories over Eduard Troyanovsky and Ricky Burns, which gave him two of the four 140-pound sanctioning-body titles that were at stake Saturday in Lincoln, Nebraska. Indongo seemed overwhelmed by the moment, overwhelmed by the wildly pro-Crawford crowd in Lincoln (an hour’s drive from Crawford’s hometown of Omaha) and ultimately overwhelmed by a far superior opponent. Crawford was better in every way. The switch hitter fought as a southpaw the entire fight, which probably didn’t help Indongo. He took advantage of Indongo’s wide punches, which made it easy for him to avoid getting hit and counter effectively. He was too quick for Indongo; I’m not sure the Namibian saw anything coming his way. And, finally, Indongo couldn’t stand up to Crawford’s power. The loser went down from a left above the ear in the second round and was stopped by a perfect left to the body in the third. Just like that, a fairly interesting fight to unify all five title belts – including the RING’s – turned into a beat down to the delight of the winner’s hometown fans. 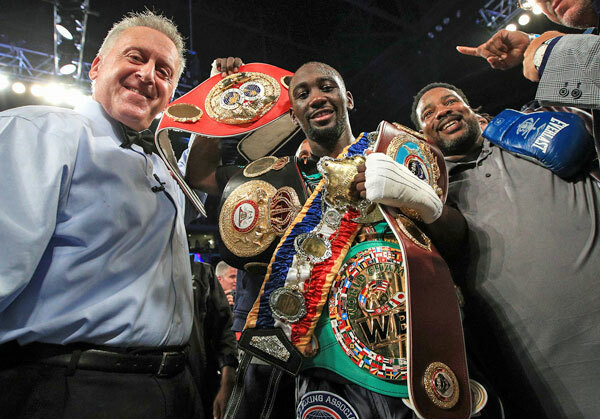 Crawford is now the unquestioned king of the 140-pounders but he might soon decide to give up all those belts. 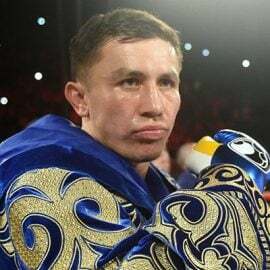 He could pursue 135-140-pounder Garcia in a career-defining clash at junior welterweight but, with another division to be conquered, he seems more likely to swim into the deep waters of 147. That would open up all sorts of possibilities. Crawford vs. Keith Thurman? 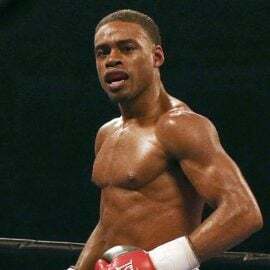 Crawford vs. Errol Spence? Whew. Those and a few other matchups at welterweight are tantalizing showdowns and real, imposing challenges for Crawford, at least on paper. Crawford (32-0, 23 knockouts) sees himself as a great fighter, though. And great fighters fear no one. He very likely will face such challenges and no one will be surprised if he adds to his collection of belts. Shane Mosley: Sugar Shane retired since my last Weekend Review. That news was both welcome – he’s 44, after all – and sad, as it’s always difficult to say goodbye to a special fighter. Mosley, a six-time titleholder in three divisions, never had the star power of rival Oscar De La Hoya but he was just as good as the Golden Boy. He was an absolute terror at 135 pounds, combining unusual speed, power and ferocity to overwhelm one opponent after another. He was 32-0 – with 30 knockouts – before he jumped full-time to 147 pounds. The knock on his lightweight record was a lack of high-end opposition but his ability to mow down those in front of him was breathtaking for those who witnessed it. And he maintained his momentum after he moved up in weight, at least for a while. 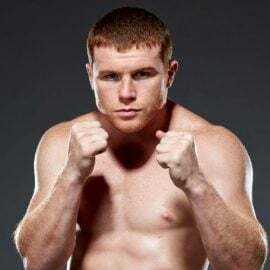 Mosley’s biggest victory was his first over De La Hoya in 2000 at Staples Center in Los Angeles, a split decision that gave him a welterweight title and recognition in many circles as the No. 1 fighter in the world. 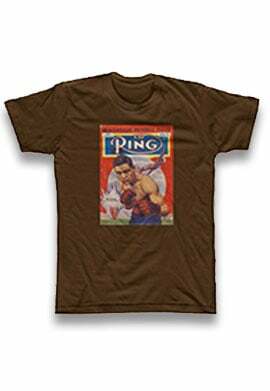 He didn’t become the public figure that De La Hoya was – as he seemed to expect – but he had made a loud statement. Mosley successfully defended his title three more times but then ran into trouble – consecutive losses to bigger, taller Vernon Forrest in 2002 – and was never the same. Including those setbacks, he went 10-10-1 (with one no contest) in the final 22 fights of his career. 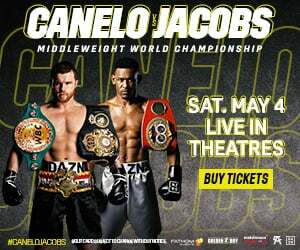 Those losses came against the highest-caliber opponents – Winky Wright, Miguel Cotto, Floyd Mayweather Jr., Manny Pacquiao and Canelo Alvarez – until the last few years of his career but it became easy to forget how good Mosley once was. Our last reminder was his ninth-round knockout of then-formidable Antonio Margarito in 2009, a thorough beating that rocked the boxing world. I’ll remember that Mosley. One more thing: He wasn’t a perfect person – one example: He admitted to using PEDs – but he treated everyone with respect and dignity, which isn’t always the case in this cut-throat business. 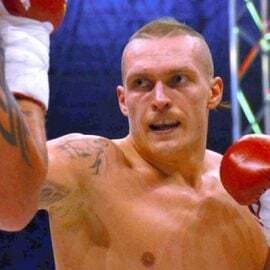 Oleksandr Gvodyk (14-0, 12 KOs) looked uninspired against Craig Baker (17-2, 13 KOs) on the Crawford-Indongo card but don’t read too much into that. He got in some good work and did finish the job in dramatic fashion, stopping the Texan in six rounds. He’ll raise his level of intensity against better opposition. … Heavyweight Dillian Whyte (21-1, 16 KOs) called out unbeaten titleholder Deontay Wilder after he stopped Malcolm Tann (24-6, 13 KOs) on the Crawford-Indongo card. Careful what you wish for. Whyte is a decent heavyweight but White-Wilder would look a lot like Whyte-Anthony Joshua, which ended in seven rounds. … Heavyweight Bryant Jennings (20-2, 11 KOs) also won his fight on the Crawford-Indongo card, stopping Daniel Martz (15-5-1, 12 KOs) in two rounds. I like Jennings’ athleticism but he has a long road back after back-to-back losses against Wladimir Klitschko and Luis Ortiz. … Puerto Rican Alberto Machado’s string of early knockouts ended at 12 but he was impressive nevertheless Friday in Ponce, Puerto Rico, outpointing gritty Carlos Morales (16-2-3, 6 KOs) in a 10-round junior lightweight bout. The tall (5 feet 10 inches), lean Machado (18-0, 15 KOs) obviously has power. And he demonstrated against Morales that he can also box. He’s one to keep an eye on.